Facebook, Linkedin, YouTube, Twitter, etc are not just another social networking or Web 2.0 buzzwords. As business owners and entrepreneurs, you can now leverage these social networking tools and websites to market your business, create viral campaign and tell the world about you and your business! 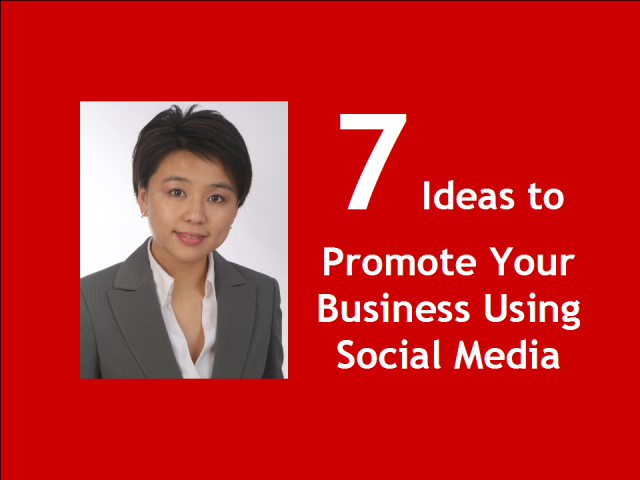 Join this webcast and learn 7 Ideas to Promote Your Business Using Social Media.